BOSi USA is a video game company as well as an art outsourcing studio that provides high quality 2D and 3D art for companies around the world. For more info you can check out our site: bosiusa.com. This model and texture was created by Shuai , one of our 3D artists on our art outsourcing team. Shuai will step you through the process he used to create the texture for this model. We are always ready and willing to answer any questions on the creation of our art assets, so if you have questions about this or any of our other models, please don’t hesitate to ask us. Step 1: Rough color and overall light. I use the brush tool to paint the major colors and large light and dark areas. This gives a rough idea of the overall color palette and general lightness and darkness of the model as a whole. At this stage, I try to avoid painting too many details, or colors that are in high contrast from others as far as saturation and intensity because I am trying to establish the main colors and lightness and darkness. I use the pen tool to strengthen the relationship between light and shadow that was started in the first step. This step concentrates on light and shadow rather than color, although small amounts of color can be added. Though not much color is added at this stage, the model becomes much more bold, and details begin to show. At this stage it is important to add color based on reference images and textures. Color needs to be added at the same time as texture to avoid muddy or smudged details. 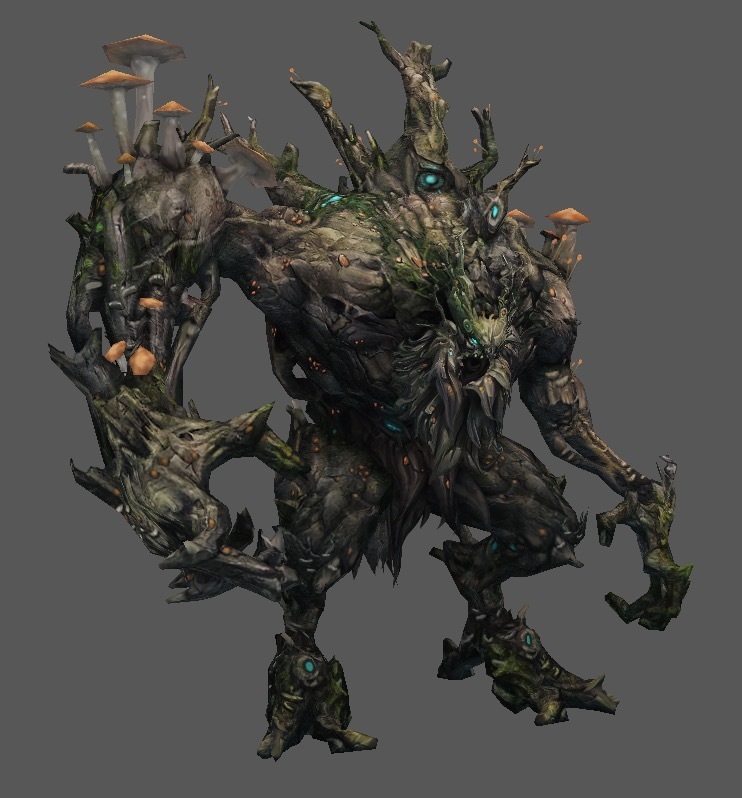 For this model I found some tree, fungus, and moss textures to use for the coloration and texture. In this stage I create a lightmap. This creates shadows and bright areas on the model as a whole. I then use the lightmap in an additive layer over the image. This causes light and dark, as well as shadows to be on top of the already textured image. This particular model has many glowing magical gems which give off light. This effect is achieved using the same lightmap. 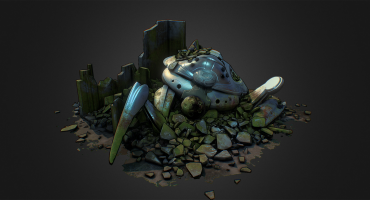 Sketchfab is excellent for showing models like this because it can use shaders and textures the in the same way as great game engines such as Unity, Crytek, or Unreal. This is excellent because it gives you a good idea of what the model will look like in your game. 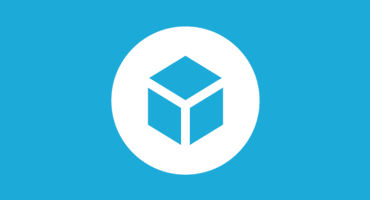 We hope this was useful and we look forward to seeing everyone’s amazing art on Sketchfab. You can see more of BOSi USA’s work here on Sketchfab, on their website, ArtStation and Facebook page.